Throughout the years, drivers have gotten so blinded by all the immersive tech, commanding engines, stunning styling, and remarkable comfort items of cars and trucks for sale that they forget what makes these items so important is not just what they can do, but how they make us feel. When it comes down to it, every choice you make in life is made based upon what your emotions are telling you, no matter how logical it may seem on the surface. That being said, when you are looking at a Chevy truck for sale in Albany you should be considering not just what it does or looks like, you should be considering how it makes you feel. Consider the comfort of the interior, the performance of its engine, and even its outward appearance. Does it have the entertainment and safety technology available to keep you connected and safe at all times? No matter what factors are most important to you, it is important that you find a vehicle that suits your every need. So, here are just a few Chevy trucks for sale in Albany that may just have exactly what you’re looking for. 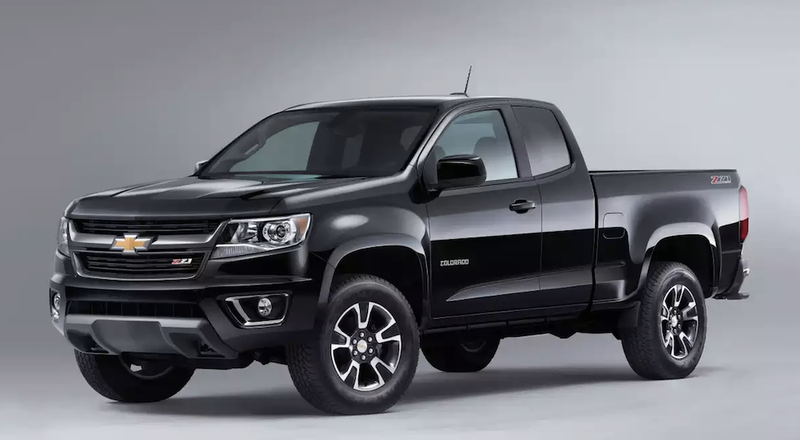 The Chevy Colorado is sort of like the underappreciated middle child of the Chevy, truck family. 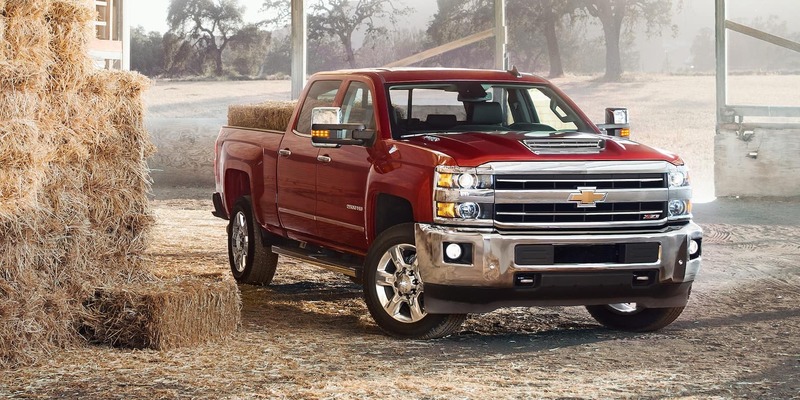 While it has a lot of potential as a midsize truck that fulfills both recreational and professional needs, you will find many people will pass it over for the more well-known Silverado series. The current Chevy Colorado though actually has a lot to offer that the other two cannot. Such as an even more affordable price and an elegantly sharp style. The tech and cabin for the Colorado are at the top of its game. Payload: 1,242 to 1,576 lbs. The Chevy Silverado 1500 is everyone’s favorite light-duty work truck that never seems to give up or wear down even in the face of the harshest environments. For generations, this has been Chevy’s star truck, and it is only getting better with each year offering a bolder style and more advanced technology for personal convenience and efficient power. Payload: 1,745 to 2,198 lbs. The Chevy Silverado HD is, of course, the heavy-duty option of the group and is offered in either a 2500 or a 3500 model depending on whether you need a lot of power or a whole lot of power. Boldness with an everyday flair is generally what you will find with the design of the Silverado HD, and the amount of potential it offers in performance and technology seems almost limitless. Payload: 2,968 to 3,301 lbs. Owning a Chevy truck can make you feel like you just won the lottery with its extremely affordable price point. For the power and features, these trucks are offering you as a driver; you will see that the value they offer to your life is worth much more than the asking price. This is no surprise coming from Chevy though, considering they are the manufacturer of the everyday driver. When you become one with a Chevy truck, as you almost instantaneously will as you get behind the wheel, you will feel as though its power and capability has become your own. You will find yourself feeling as though you can physically achieve things you were never able to achieve before with epic acceleration and intense hauling. You may be getting a Silverado, but you will be reaching for the gold. With all the technology offered in even the largest and most powerful of trucks these days, it will seem as if you are a prodigy of intelligence when you own a Chevy truck. Advanced active safety features, a high-tech infotainment system, and even a portable app that lets you keep track of your truck no matter where you are will all make you feel as if you can shine as brightly as even the top scholars. At DePaula Chevy in Albany, New York, we sincerely care about how you feel and what you need as a driver to feel completely satisfied while on the road. This is why we offer such things as reliable and easy to use resources straight from our site, and a DePaula Preferred customer program that rewards your loyalty. So the next time you are searching for a Chevy truck for sale in Albany, please allow us to take care of all your automotive needs.